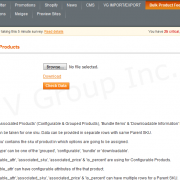 Bulk Product Feed | Ecommerce Magento Development Service by V Group Inc. 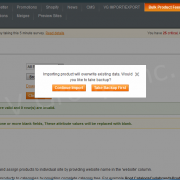 Bulk Product Feed Extension by V Group helps merchants to Import and Export the Products store wise along with their Custom options, associated products, bundled items, downloadable information and grouped products in bulk through CSV file. 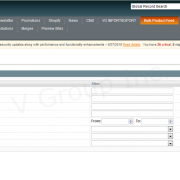 Bulk Product Feed Extension by V Group helps merchants to Import and Export the Products store wise along with their Custom options, associated products, bundled items, downloadable information and grouped products in bulk through CSV file. Merchant can import and export the product information such as Store information, Categories, SKU, Price, Qty, Name, Description, Status, Special Price, Wright, Meta Information, Images, URL Key, Visibility, Page Layout, Custom Layout Update, Tax Class id, Price type, SKU type, Weight type, Shipment type, Size, Attribute Set id, Type id etc. With the help of our extension Merchant can easily Export and Import their Products store wise along with their Custom options, associated products, bundled items, downloadable information and grouped products. Merchant can export their products in CSV file from the Magento dashboard. At the Export Product page Merchant can filter products for export on the basis of multiple choices such as Name, SKU, Category, Price, Quantity etc. Merchant can also select the attributes of the Products those he wants to export only, for example if Merchant want to export only Product Name along with SKU and price then he can select only these three, then file will have only these selected attribute along with some important attribute like website. “Select Store” option is also there to export data from the selected store, Merchant can also export data from “Default Store View” by selecting “All Store View” option. 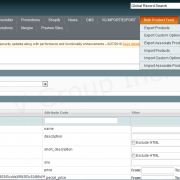 With the help of this feature merchant can import their products in Bulk through CSV file. Merchant can also select the Store View in which he wants to import the products by selecting Store View using “Select Store” option. Same products with different data can import on different Store view accordingly. With the help of this section user can create as well as update the products on their Magento dashboard. 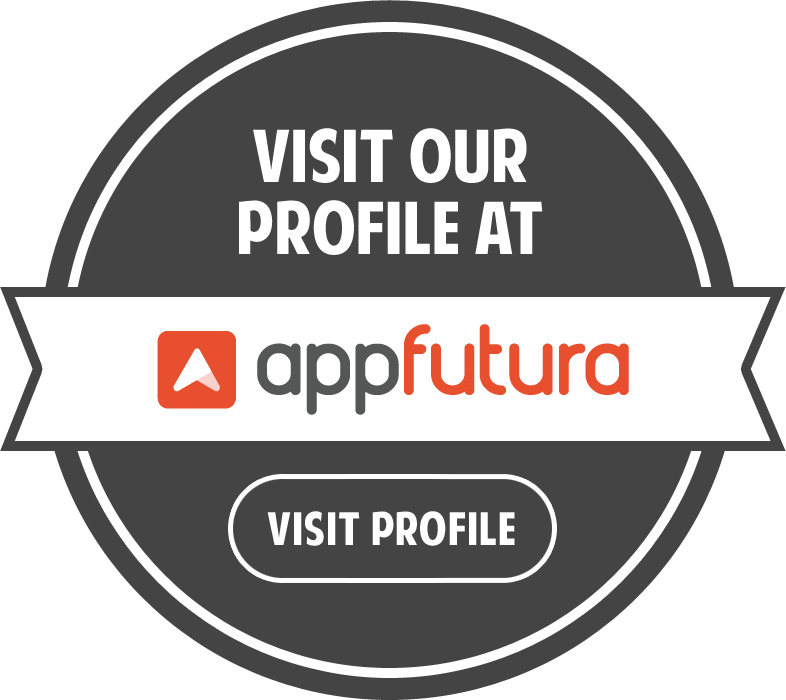 It has free file structure, with the help of this feature user can update only those fields which he wants to update in existing products, for example if Merchant only have/want to update only Name and Description of existing products then he have to place only name and description fields along with the SKU and Website fields in the file. Merchant can export the Product’s Custom Options from the Magento dashboard. As the “Export Product” section, this section also has the feature to filter the products for exporting Custom Options of the selected products. Merchant can filter products by the Name, Description, Short Description, SKU, Price, Status, Visibility and Category attribute of the Product. 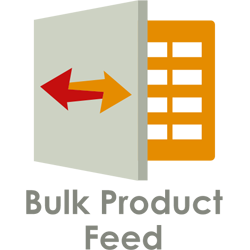 Merchant can import the Custom Options of their Products in Bulk through CSV file. 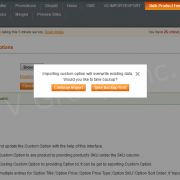 For importing multiple custom options of any products Merchant have to place unique title in each custom option for the particular product. Two custom options of different products can have same title. Merchant can export the Associate Products, Bundled Items, Downloadable Information and Grouped Products in the CSV file from the Magento dashboard. They can Export by selecting of specific Product type such as: Bundle Product, Configurable Product, Downloadable Product, Grouped Product. Merchant can import the Associate Products, Bundled Items, Downloadable Information and Grouped Products in Bulk through the CSV file. Go to Bulk Product Feed. Update CSV file with importing Data. Click on Check data button. Select the Store type, Attribute filter. Click on Import Custom Options. Click on Export Custom Options. 1. 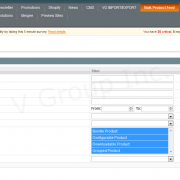 Login to Magento admin panel. Click on Import Associate Products. 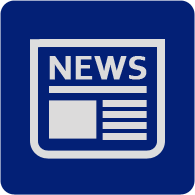 Click on Export Associate Products. Note: Please make sure cron is enabled and running on your Magento setup because this extension use Magento cron.